Last month, I shared some of my top gift recommendations for spooky graduation gifts. THIS month, I thought I'd try to do something similar in honor of Father's Day. With Father's Day falling on June 19th this year, you've got two weeks to pick out those creepy gifts just for Dad! 1. 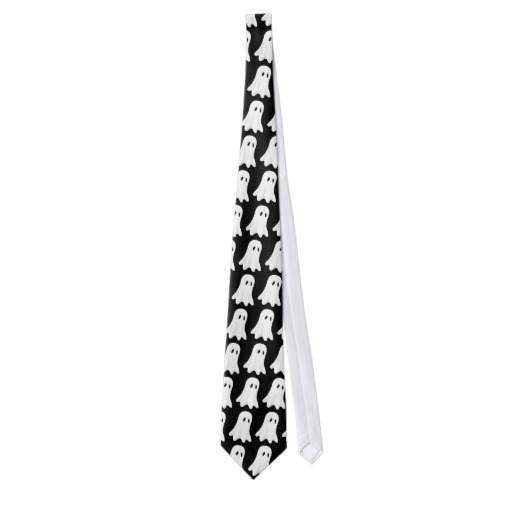 Ghost Tie---A tie is that all-essential Father's Day gift. 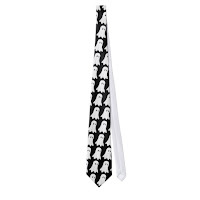 However, instead of giving Dad a boring, old striped or paisley printed monstrosity, kick it up a notch with some paranormal themed neckwear instead. I like the cute simplicity of this example from TiesPhotoArtByDarla, available through Zazzle. 2. DVD---Does Dad like to sit around and watch older movies? 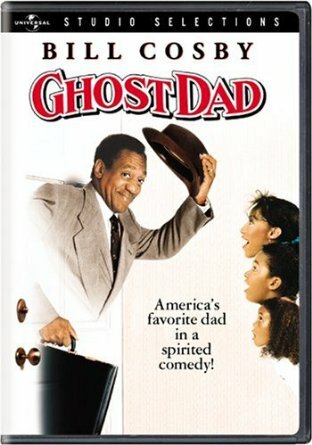 How about a copy of Ghost Dad on DVD or Blu-Ray? It's an essential addition to any tongue-in-cheek video collection, lol. 4. Ghost Gadgets---Guys love gadgets. 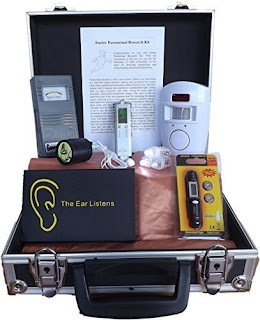 Give Dad the latest in ghost hunting toys with an investigation starter kit. Even if he never goes ghost hunting, he'll love playing with all the top-of-the-line paranormal technology that's available. Start with one of these starter kits, or move up to the heavy duty equipment available at places such as Ghost Stop. Dads are really hard to shop for in my opinion, so that's about it for my ideas. I'd love to hear YOUR ideas, though! 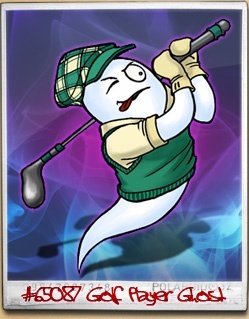 Hop on over to Facebook and let me know what sort of spooky gifts you are giving to your dad this year!